Here at Todd Doors we love doors, but we also care about how our doors are made. We are fully committed to sourcing products from sustainable and well managed forests. Click HERE to see our responsible sourcing approach. But we believe we can do even more. Therefore Todd Doors has teamed up with the charity Trees For Cities for our 'Buy One. Plant One' scheme. Through our 'Buy One. 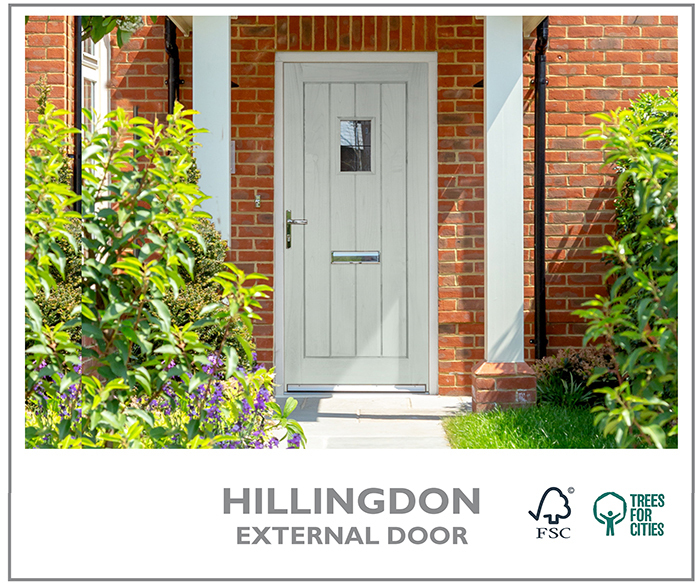 Plant One' program, we will plant a tree for EVERY external door that is sold by us, online, in-store or over the phone. 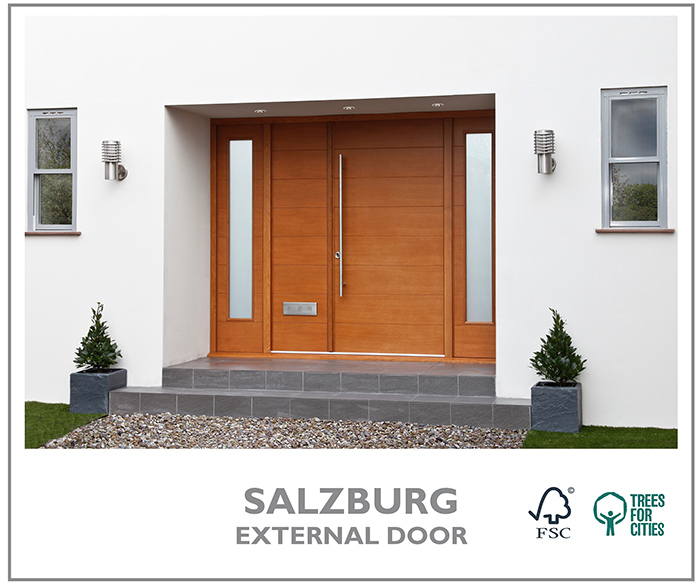 By purchasing an exterior door from Todd Doors you’ll become part of a community that is breathing life back into your local neighbourhoods. Trees for Cities are the only charity working on an international scale to create greener cities. Since 1993, they have engaged over 80,0000 people to plant over 770,000 urban trees in parks, streets, schools and housing estates across the UK, as well as internationally, revitalising these areas and improving the lives of the people who live in them. They strengthen communities through volunteering opportunities and inspire children to grow and eat good food and to connect with nature. Many people are now understandably concerned about the origin of the products they are purchasing. 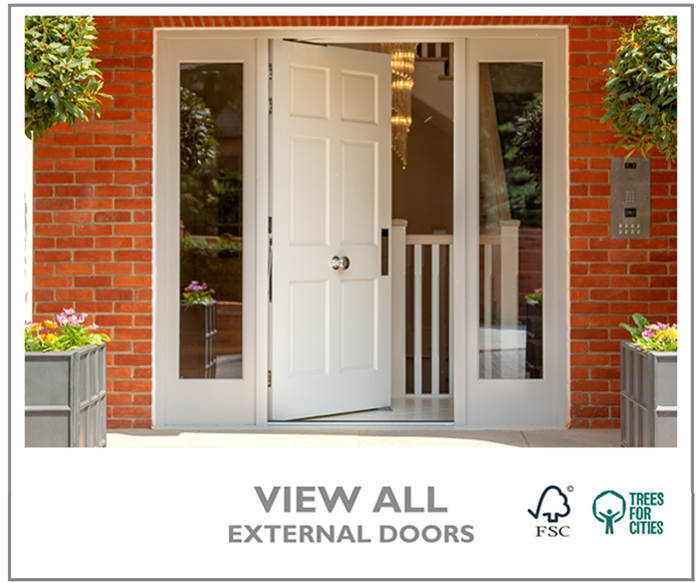 You can be wholly confident that when purchasing a door through Todd Doors, we take every measure neccessary to ensure we care for our planet just as much as we care about our doors. MORE ABOUT TREES FOR CITIES?